Here's how much Mwasalat's new airport taxis will cost? Mwasalat will begin their airport taxi services on Sunday 18th February and the base fare for airport taxis will be slashed by 50 percent. Mwasalat taxi fares will begin at 3 OMR. Right now the fares begin at 6 OMR and 200 baisas per kilometre, however, the revised charges will mean a minimum fare of 3 OMR and after that, it will be 400 baisas per kilometre, for journeys up to 30 km and beyond that, you'll be charged 200 baisas per km. These rates will be applicable from 6:00 am to 10:00 pm. 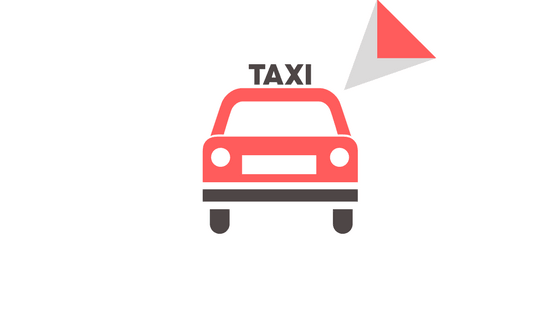 There is a minimum charge of 5 OMR for airport taxis and after 10:00 pm, the rates will begin from 3.6 OMR and 450 baisas per km up to 30 km, and 200 baisas per km after that.